Gel wood stains are heavy-bodied and do not penetrate as deeply into the wood as liquid oil-based wipe-on stains do, providing the deepest, richest colors of any oil-based stain available. All raw wood projects require preparation sanding before applying stain, and all existing finishes require prep cleaning and sanding. If you skip this critical step, your finish may fail. Prep sand with120-grit sandpaper followed by150-grit sandpaper. 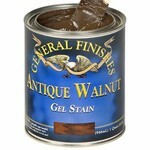 Do not over-sand with fine-grit sandpapers; this will close and seal the wood grain, preventing ideal color absorption. Remove the dust with a tack cloth or a water-dampened rag. 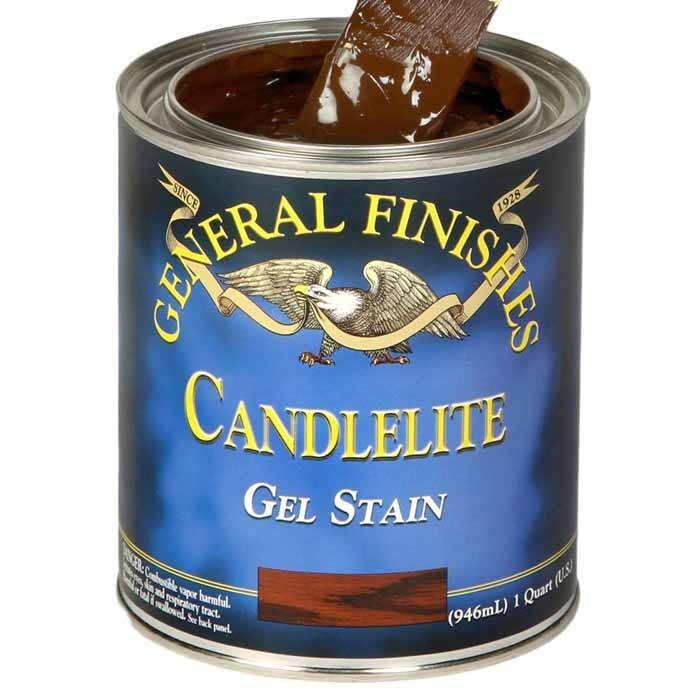 Stir the stain to reincorporate solids that have settled to the bottom of the can. Use only with adequate ventilation. Open windows and doors, or use other means to maintain fresh air flow during application and drying. 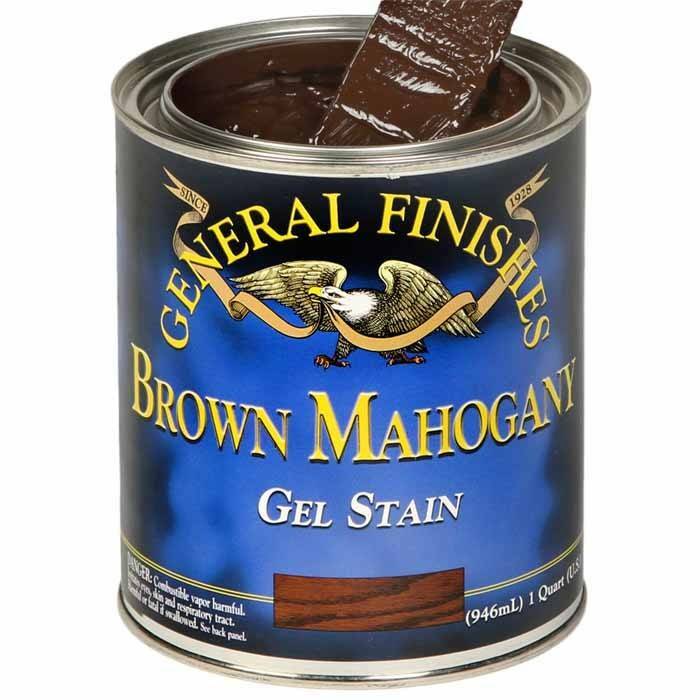 If desired, thin stain with 10-15% mineral spirits. 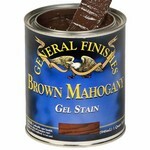 There is usually no need for General Finishes Pre-Stain Conditioner Natural to improve color uniformity. 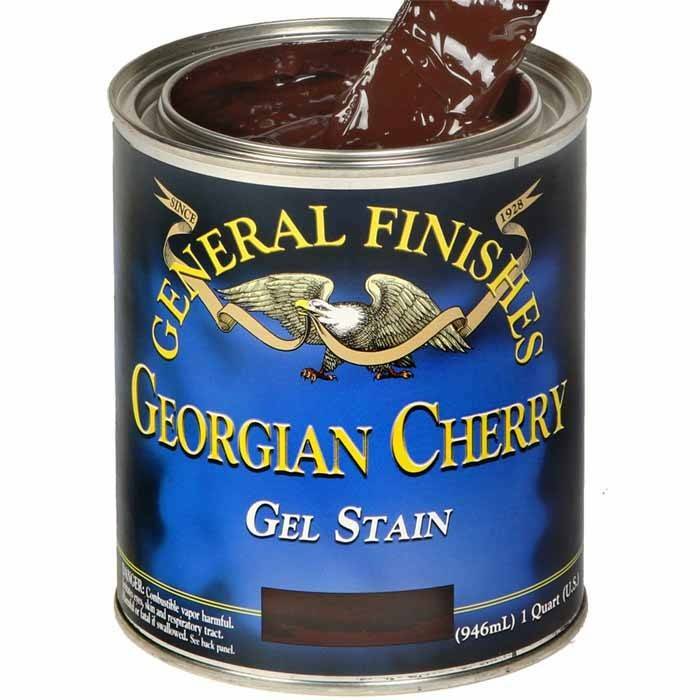 Gel Stain is loaded with pigments that provide deep uniform coverage. See our video on How To Apply Gel Stain to a Raw Wood Surface or illustrated instructions here. Working quickly, apply a LIBERAL coat using a natural bristle brush, foam brush, staining pad, pad applicator or foam roller. Gel Stain dries quickly for all the reasons customers love it: it is loaded with colorants and solids. If not enough stain is used, the surface may dry too quickly, causing an uneven appearance. On large projects, leave a wet edge between sections to prevent lap lines. On large surfaces, get a buddy to help apply the stain. Stain a complete section and wipe off the excess evenly with the grain using absorbent shop towels or terry cotton towels for larger projects. Check for missed spots and lap marks before moving to the next section. Do NOT use cotton t-shirts to wipe away stain because they will "push" the stain around and not absorb it. 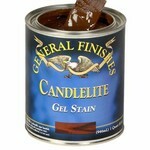 If Gel Stain is tacky after 5 days, dry time requirements have not been met and it may never dry. The only alternative is to strip off the finish and start over. Optional: apply a second coat to deepen the color. 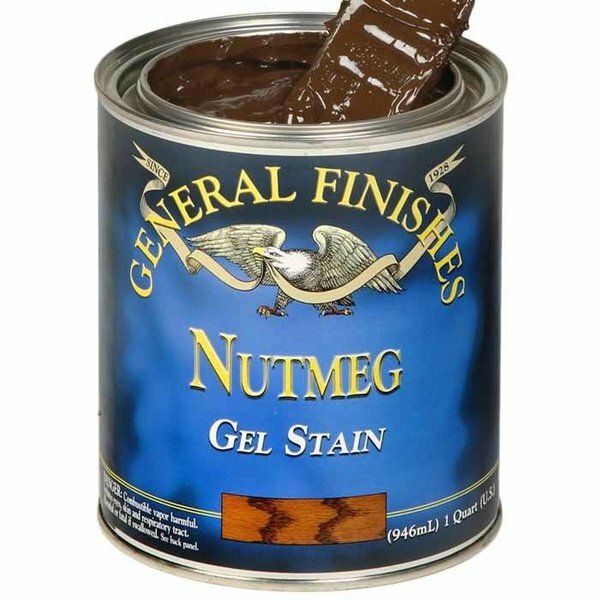 Apply no more than 2 coats. 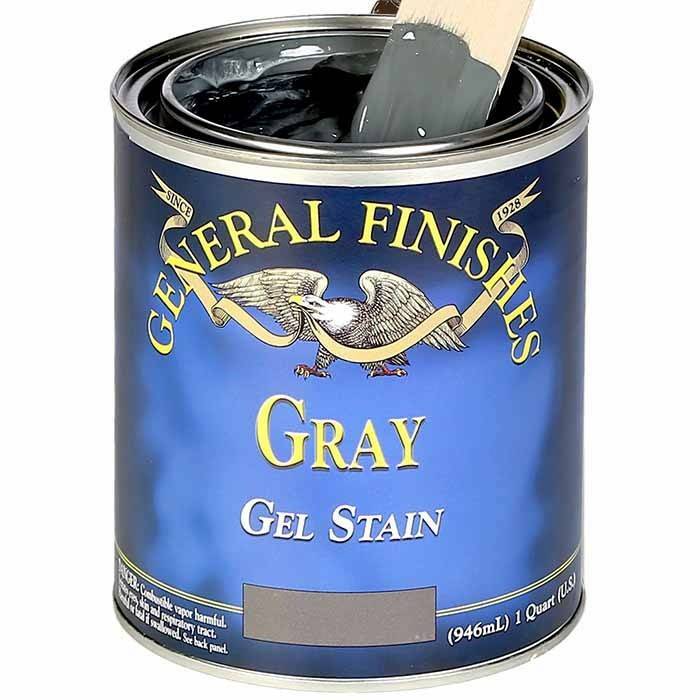 Finish with 3 coats of General Finishes topcoat, letting each coat dry 72 hours. Prepare surface by scrubbing with a 50:50 mix of denatured alcohol and water using a Scotch Brite Pad. Lightly sand with fine-grade (220-320) foam sanding pad or 400-grit sandpaper. Wipe off dust with an oil-free tack cloth or a water-dampened rag. 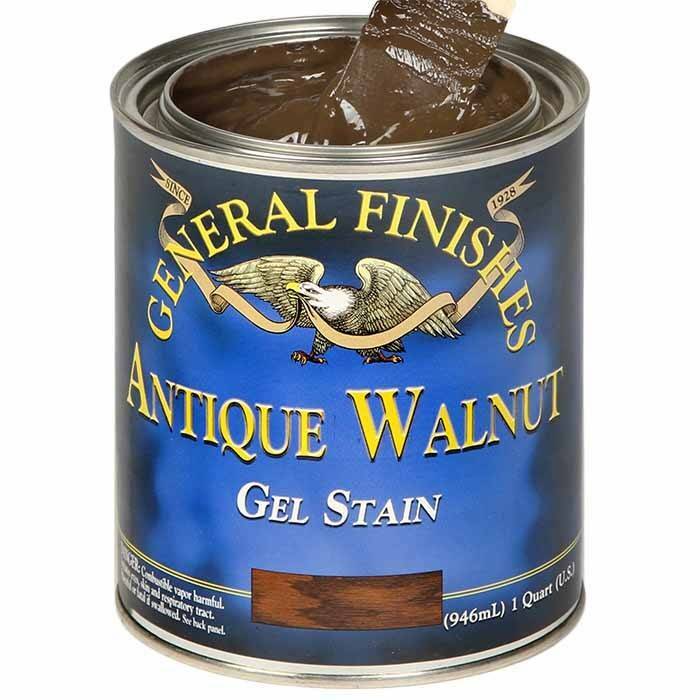 Apply stain with a natural bristle brush or foam brush. Feather out uneven areas and pull excess stain from corners using a bristle brush. Discharge accumulated stain from the brush onto a paper towel soaked with mineral spirits as you work. If Gel Stain is tacky after 5 days, dry time requirements have not been met and it may never dry. 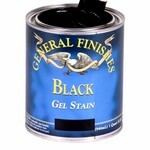 The only alternative is to strip the finish off and start over. 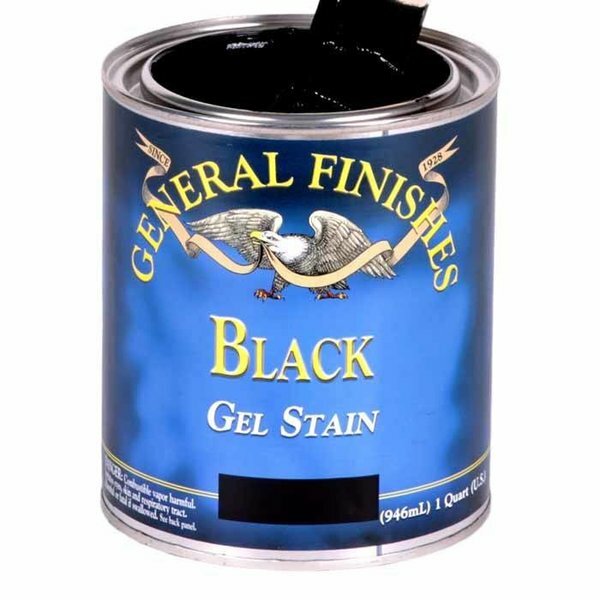 When painting on Gel Stain without wiping away, let the stain dry 72 hours between coats in ideal conditions: 70*F/20*C; 50-70% humidity. 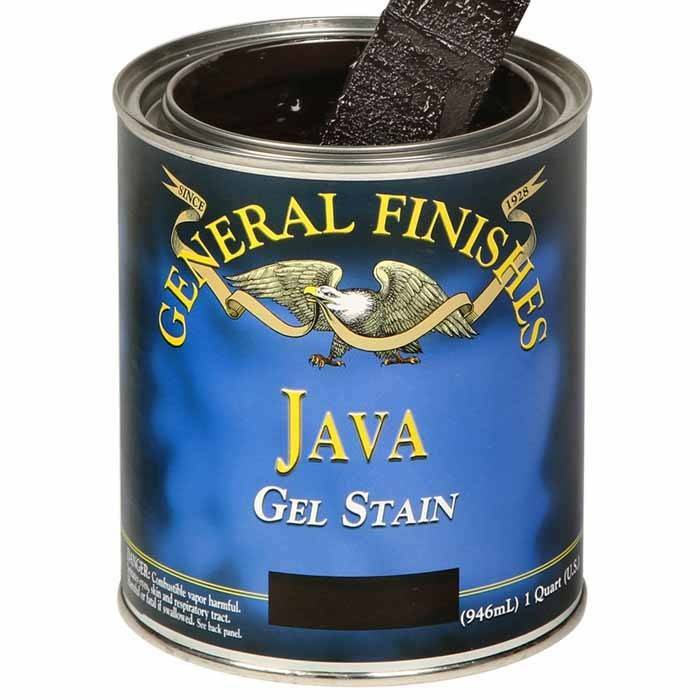 If you are using General Finishes Java Gel Stain, General Finishes recommends using General Finishes Dark Chocolate Milk Paintinstead of painting on Gel Stain. 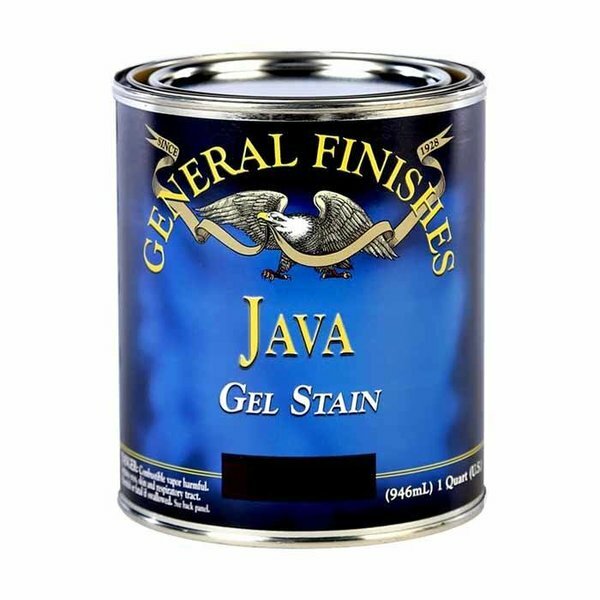 This Milk Paint color matches a solid application of Java Gel Stain, is much faster to apply, and offers easy water clean up. Gel stains can be intermixed to create custom colors. 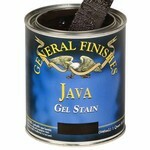 Gel Stain can be mixed with no more than 10% Liquid Oil Stain is added by volume. 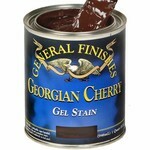 The liquid stain will thin the stain, which may help it spread more easily but it will not have as much coverage.